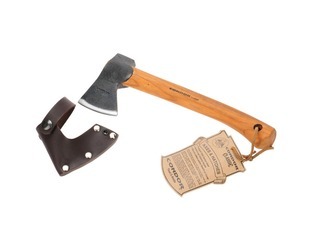 Mora of Sweden offer some of the worlds most popular and most reliable Swedish bushcraft knives. 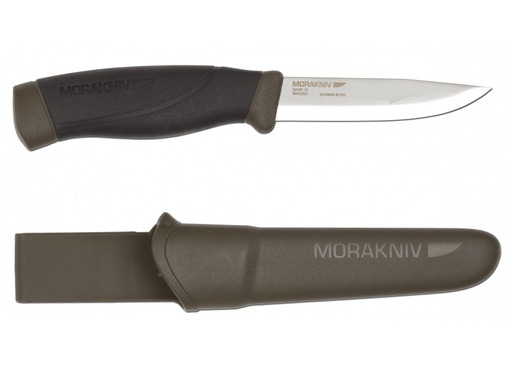 Following the huge success of the Mora Companion 840 and 860, comes the new, Mora Heavy Duty Companion knives. 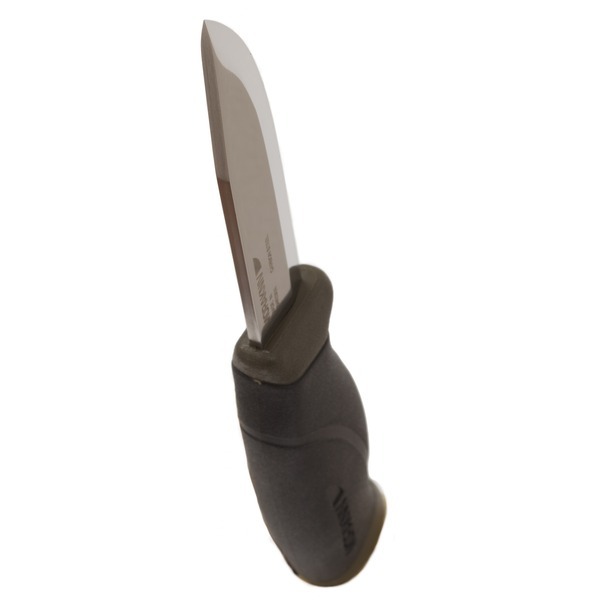 The new Mora HD Companion knives offer larger than standard handles, and and a 3.2mm thick carbon steel blade. 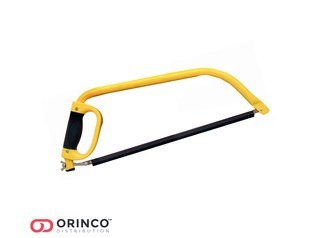 The blade tang is also larger for even more added strength. 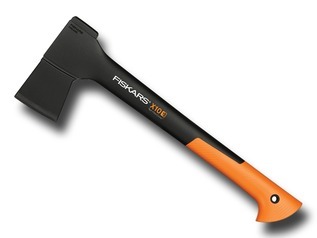 The heavy-duty companion is best suited for hard work, such as splitting kindling and being used to 'baton' wood apart. 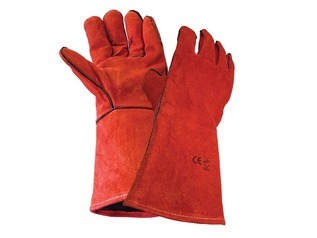 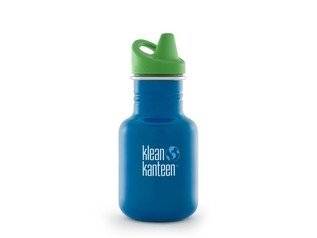 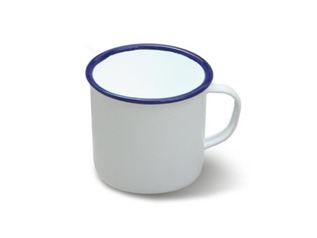 The handle is extra grippy with a rubberised grip which can be used in both wet and dry weather conditions. 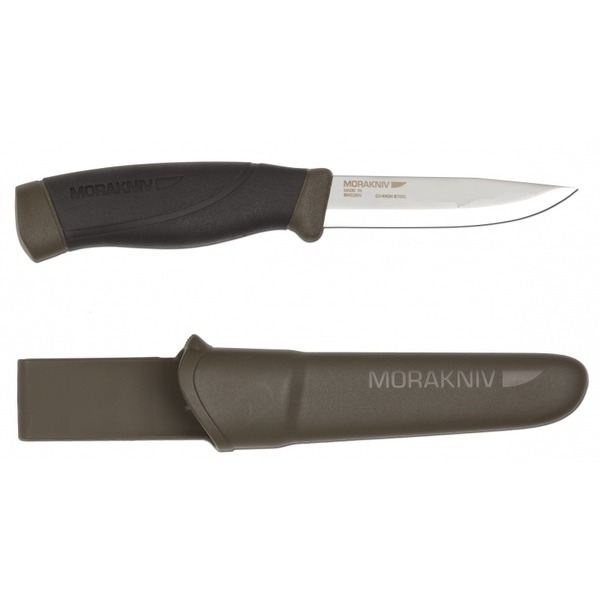 The Mora Heavy-Duty Knife comes in both military green and bright orange colours.